June – where did you go? It has been so hard to focus on things this month once again. Though I did participate in my first Biannual Blogathon Bash this past weekend and had a wonderful time. I learned a lot, met some great people, and got a lot of work done behind the scenes on the blogs. 3. Catch up on the scrapbooks for the kids – I’m 2 years behind! 5. Find a full time position where I can work from home until my businesses are stronger. 6. Find a new Rheumatologist that will find a treatment that will work and will care how I’m doing. 1. Continue to grow Family Vacay, which is the new name of Road Trip Survival. 2. Continue to grow Detours in Life. 3. Launch our new business and website, Family Time Travelers. 1. Spend more quality time together by having weekly activities with each child. 2. Focus more on the positive instead of the negative. 1. Good cleaning schedule that I can stick with. Personal areas: My health has been holding steady this month. I am not on any RA medications at this point and I am getting used to the daily pain and what activities will trigger it. I’m still battling with almost daily headaches, but I have finally found some medicine to help with that if I catch it early. Thank goodness! In the month of June, I began cutting back on my snacks during the day especially. I’m trying to cut my calories down so I can get that 15 pounds off. I did have a wonderful vacation the first week of June. We traveled to Hilton Head again and did a day trip to Savannah. It was very relaxing and I did my best to stay off the laptop except for basic things each morning and then it was put away the rest of the day. It was very nice indeed. Business areas: I have spent this month learning multiple things to help me improve my CSS customization abilities and website design abilities. I’m now ready to launch my own website design site to help with income. The new site will be going live in a few weeks and will finally allow me to use a domain name that I have been sitting on since 1999 and one that I registered in honor of my beloved cat, Kiwi. The domain is kiwicat.com and Kiwicat Designs will be launching soon. Family Vacay and Detours are cruising along and traffic is starting to head back up on Detours which is a relief. I can’t seem to get into a good writing pattern with Family Vacay, but I’m working on it and will be launching a travel link up there next week. 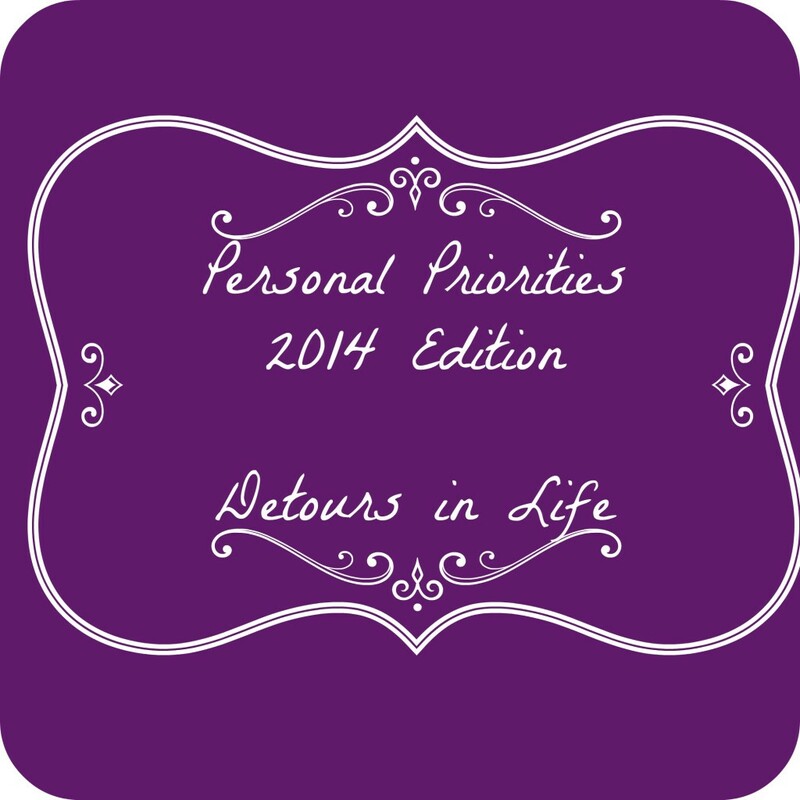 I’m also launching a new link up on Detours starting this past week. Family areas: Survival is the name of the game right now. Kids are balking at summer camp – claiming they are bored with going to Splash Country and doing all types of fun things. This is creating a lot of stress. We also have a guest dog that arrived this past weekend who will be with us for 5 weeks. It has been a learning experience having a dog that has more energy than our Lab. Of course, 4th of July weekend, we will top out with 6 dogs in the household – our 3 and 3 guest dogs! Going to be crazy! Home areas: We are finishing up my daughter’s room this weekend. It took me a bit to get around to starting it because it has been so darn hot. Even though it is not hot in the house, being hotter than normal in general, wipes you out and home improvement is the farthest thing from your mind. That will complete both kids rooms and then I will move on back downstairs to work on the flooring down there and painting. I also am trying some new products that I got this week. I was making a lot of my cleaners to keep them natural and chemical free, but my husband complained that it always smelled like salad in the house. So, I’m trying some products from Honest and they seem to smell better. This will give me some time to see what I want to purchase from them and what I want to keep making. I’m still trying to get chemicals out of the house, especially since my fingers peel when I use regular cleaners for anything. That’s about it for me this month! If you would like to join up with us this year to work through your priorities, grab a button and join the link below! We’d love to have you along for the journey! Check out some of the other updates below to see how others are doing as well! Nice linking up to you.